Undeniable character is worn like a badge because it’s earned. It’s a rare quality that’s shaped by the choices you make throughout your life. It comes from following your own path and staying the course, tenaciously going after the passions that burn within. Each step imprinted with grit and determination. It’s this same grit and determination that drove Reginald Murray Williams himself to create hardwearing products for the harsh conditions of the Australian outback, and ultimately, the iconic Craftsman boot. 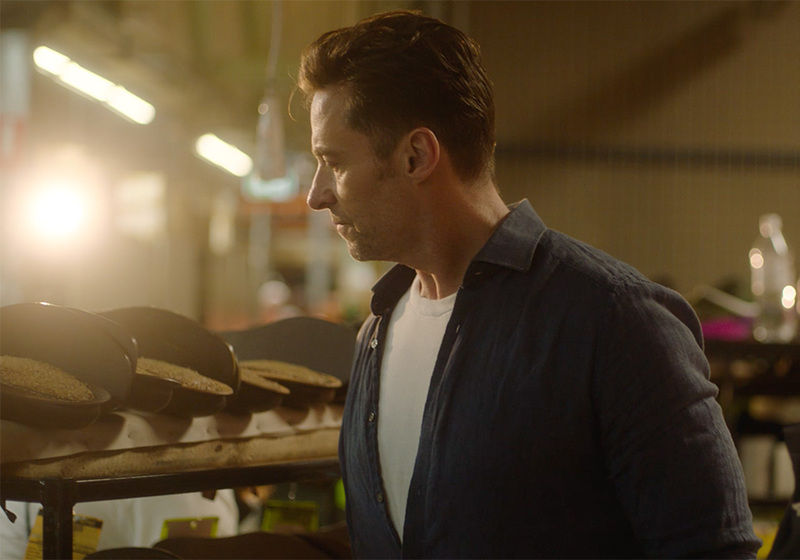 For Hugh Jackman our boots ambassador, his journey began when he mustered the courage to go against the grain and pursue his passion. This Sydney-born dreamer went on to capture audiences of the West End and Broadway before conquering the silver screen. Undeniable Character, however, isn’t defined by reaching fame or notoriety. Every man and woman shows it simply by having conviction and staying true to themselves, and it’s not a coincidence that people of Undeniable Character are often found in a pair of R.M.Williams boots. Because after all, every crease and groove on an R.M.Williams boot is a mark of character. Each tells a story of a life well-lived. And because each pair is expertly crafted, they’re ready to be part of even the longest journey. 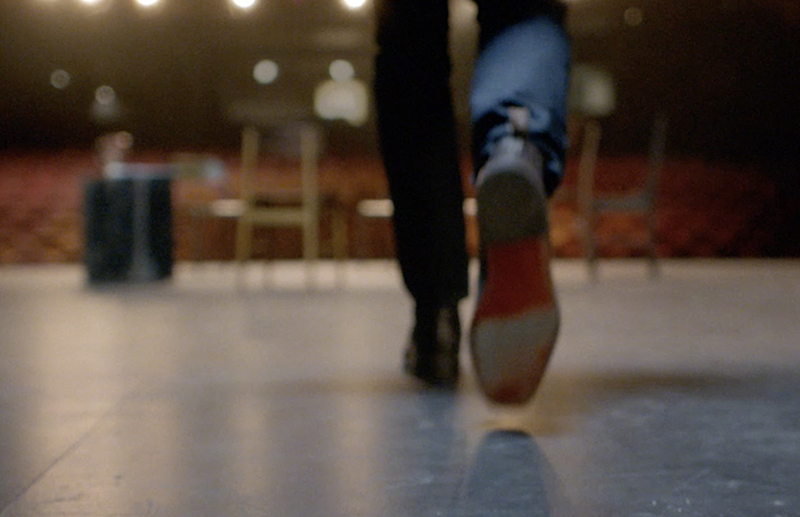 It’s not the number of steps that matter, it’s where they take you. 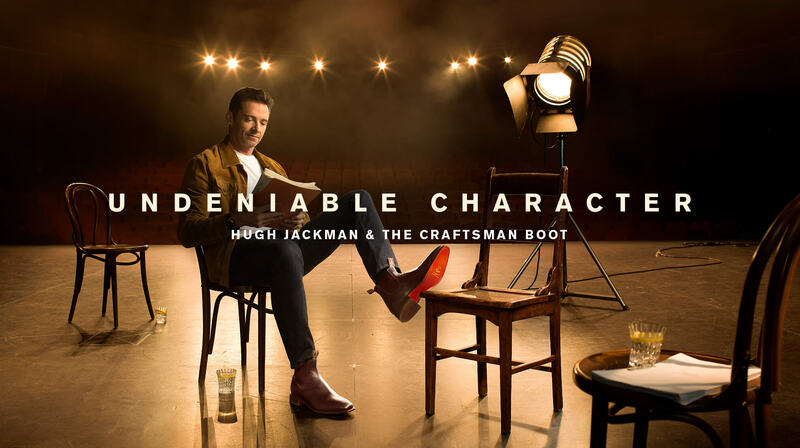 There’s Undeniable Character in every pair of R.M.Williams boots and Hugh Jackman understands first-hand, having owned his first pair long before becoming one of the world’s foremost actors. And it helps too, that he is a master of his craft. It means there’s no one more suited to be the face of our upcoming Undeniable Character campaign and our iconic R.M.Williams boot range. 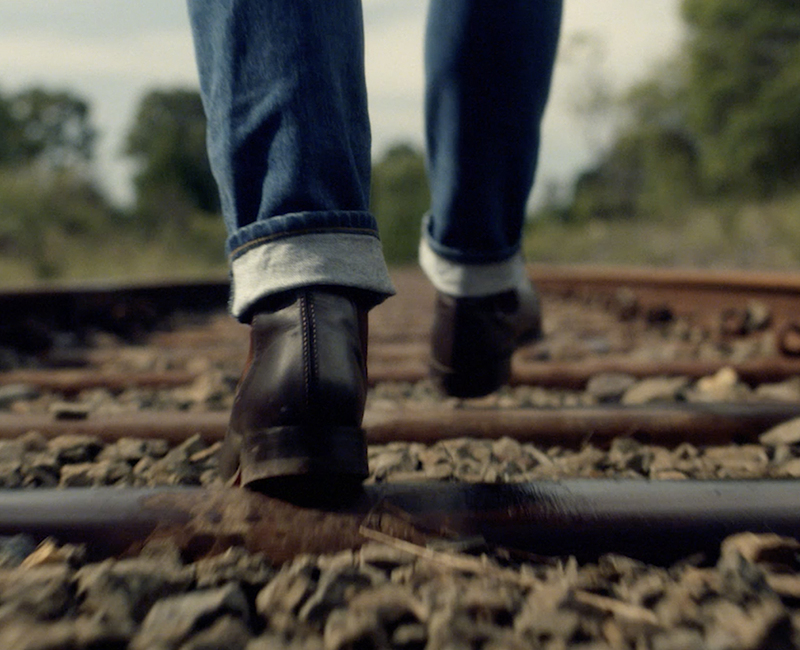 The campaign brings together two Australian icons. And it will see Hugh play a pivotal role in telling stories of the brand and the boots to audiences all over the world, including his own. On a tour of a R.M.Williams workshop in Adelaide, he said, “RMs have been part of my life from my early stage days to where I am today”. With trademark charm and character, he had a hand at crafting a pair of R.M.Williams boots. The Undeniable Character campaign launches in April. And the story of a young Australian who owned a pair of RMs - and would go on to become one of Hollywood’s biggest stars - is just one story it’s waiting to tell. Our boot repair room is filled with remarkable stories of undeniable character. It’s where boots from all corners of the world are sent to receive extra care. And some are even repaired to last not one, but two, lifetimes. Hugh Jackman is as much a master of his craft as he is an Australian icon. That’s why no one is more suited to be our Undeniable Character campaign boot ambassador.